Six Great Synchronous Firefly Viewing Areas For 2018! Six Great Synchronous Firefly Viewing Areas For 2018! 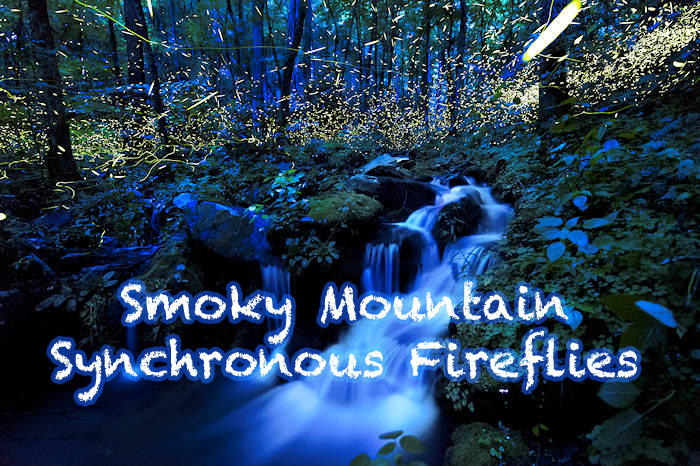 A spectacular display by the Synchronous Fireflies and the Blue Ghost Fireflies will light up the sky in the Great Smoky Mountains in late May and early June 2018. The annual event has become so popular that several venues are now available to the public where they can enjoy the amazing show as blinking beetles rise from the ground and surround them in waves of tiny twinkling lights. The Synchronous Firefly (Photinus carolinus) and the Blue Ghost Firefly (Phausis reticulata) are two species found only in the Southern Appalachian Mountains which include the Great Smokies. And during the short mating season in late May and early June, both firefly species put on a mini firework display choreographed by Mother Nature. Male Synchronous Fireflies flash little green-yellow bioluminescent lanterns in unison for about 6-8 blinks casting an eerie wave of light throughout the forest before going dark for a few seconds. The male Blue Ghost Fireflies do not blink to attract mates but instead feature blue-white lights that glow continuously just a few inches above the ground creating a surreal carpet of light that is certain to delight and amaze all ages. The National Park scientists use air and soil temperatures to predict the timing of each year’s mating season and the dates will be announced sometime in April 2018. Check with HeySmokies.Com for updates on this popular event. One of the best places to view the Synchronous Fireflies is in Elkmont in the Great Smoky Mountains National Park— a location so popular that a free lottery system was instituted for the $1.50 parking passes during the eight-day shuttle period to Elkmont. Elkmont closes at dusk during this peak viewing period allowing only shuttle ticket holder and Elkmont campers in Elkmont Campground. Dates for the 2018 Sychronous Firefly event will be announced in April. You may apply for a chance to win a pass April 28 through May 1 by going to www.recreation.gov and search for firefly event lottery. Winners will be notified on May 10. Creek Sanctuary near the Great Smoky Mountains National Park. Tickets for the event are $100 each and the event is geared toward persons ages 10 and older. For reservations for this exclusive event, call Discover Life in America at 865-430-4757 or email todd@dlia.org. 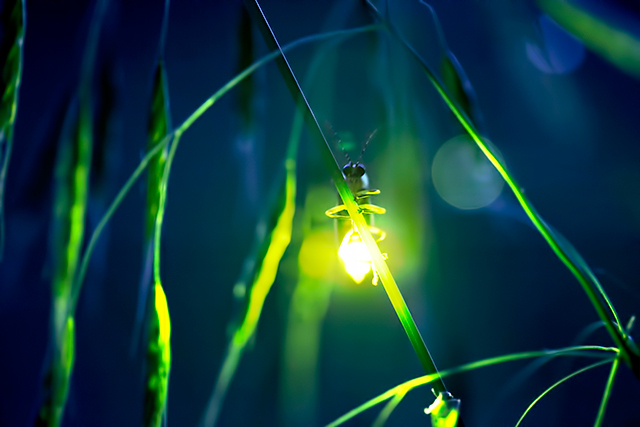 Take a Synchronous Firefly Night Walk with Cataloochee Valley Tours out of Waynesville, NC. Small groups of guests are outfitted with safety vests and flashlights for a walk to the tour company’s secret viewing locations! Tour tickets are $60 per person. Tours are from 8:30 – 11:30 p.m. weather permitting. For more information, visit Cataloochee Valley Tours. DuPont State Forest is located in Cedar Mountain, NC about 30 miles outside of Asheville. Due to the popularity of this location in recent years, some of the trails in the High Falls parking area will be closed during peak viewing season. Visitors are urged to stay on designated trails because female Blue Ghosts stay on the ground and many have been killed by visitors wandering off trail. For more information, visit DuPont State Forest. The Pisgah Field School offers a firefly hike led by a trained naturalist under the cover of darkness along paved trails at the Cradle of Forestry. You never know what you will find on this hike so call 828-884-3342 to make a reservation or go to Pisgah Field School to learn more about this rain or shine, family friendly event! Overlooks along the Blue Ridge Parkway are a great place to view starry nights as well as the fireflies in June and the Blue Ridge Parkway Visitor Center in Asheville usually offers a family-friendly firefly viewing event. 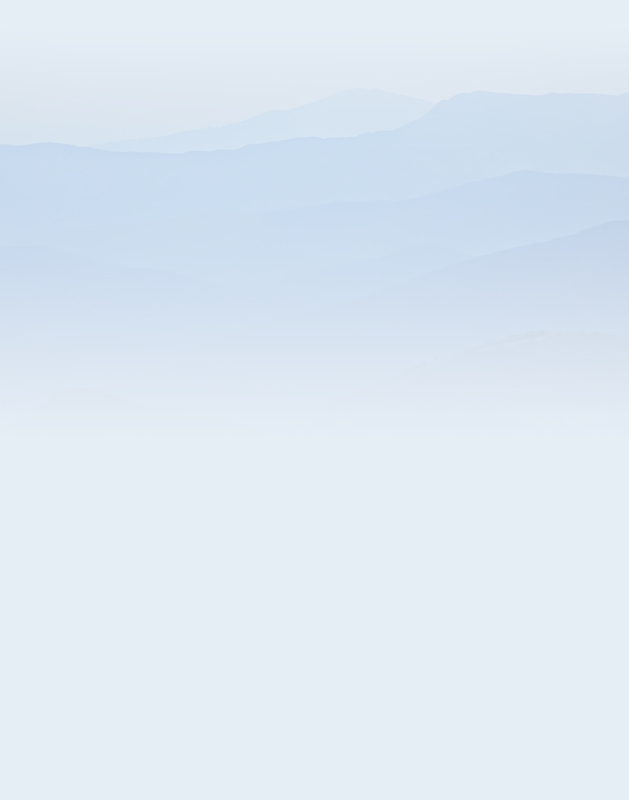 For more information, visit Blue Ridge Parkway Visitor Center. Both firefly species are common in other areas of Southern Appalachia and perhaps may make an appearance in your backyard during the month of June. Beginning around 10 p.m. turn off the lights, grab a comfy chair or spread a blanket on the ground, sit back and relax and wait for your own private firefly show to begin. HeySmokies left the crowds at Elkmont Campground and backpacked a bit further up Little River Trail to enjoy the show! Remember a permit is required for an overnight stay at a backcountry site. Happy Trails! Enjoy this great recap of a Great Smoky Mountains Synchronous Firefly night out!